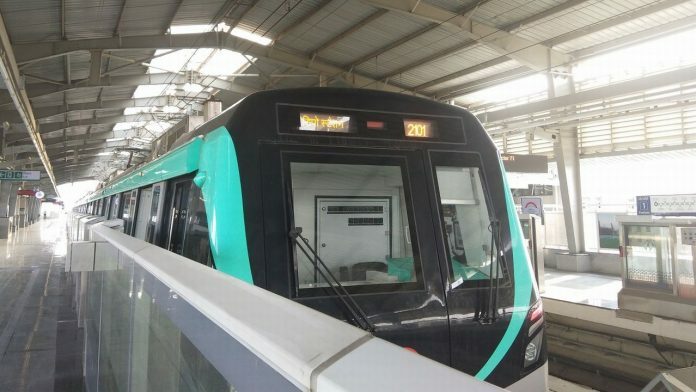 Noida Metro’s Aqua line inaugurated- All you need to know!! The solar powered metro line of NCR region, will connect the less accessible areas in Noida and Greater Noida to those of Delhi and Gurugram. 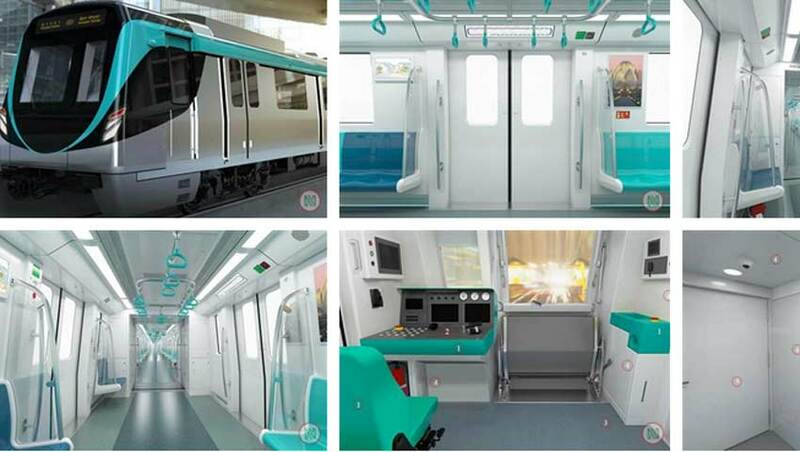 Aqua line Metro has recently been approved for use after the examinations and test rides by Noida Metro Rail Corporation (NMRC). The Noida-Greater Noida Aqua Line Metro corridor is soon to be inaugurated on January 25th by the Chief Minister Yogi Adityanath. This solar-powered metro line for NCR region will make connectivity possible and easy for lesser accessible regions in Noida as well as Greater Noida to those in Gurugram Aqua line Metro and Delhi. It recently got the approval for use after passing the test rides and exams by NMRC. The metro network of Noida which complements the Delhi Metro is all set to have to a walkway that will connect Sector 51 station of Blue Line extension. There are 21 stations in total on the corridor, out of which 15 are in Noida and the rest six are in Greater Noida. The Aqua line Metro Line will be running between Sector 71 station of Noida and Depot Station of Greatest Noida. Work has started to modify the routes of NMRC-operated buses in city for plying them as metro feeder buses, also, three new routes have been added between Greater Noida West to City Centre metro station and Sector 51 metro station. In the same way, feeder buses have begun from metro stations to residential societies in the Sector 50, 51 and well as 76 and the nearby areas. As per an official statement, the cost of travelling one station would be ten rupees if paid on a QR-coded ticket and if paid via a smart card, it would be nine rupees. Travelling 2km would cost you Rs 15 on the ticket and Rs. 13.50 on a smart card, 3-6 km would worth Rs 20 on ticket and Rs 18 via smart card. 7-9 km would cost Rs 30 via ticket and Rs 27 via smart card in Aqua line Metro. If you travel over 10 stations but not more than 16 stations, you’d d pay Rs 40 on ticket and Rs 36 on smart card. If the travelling is beyond 16 stations, it would cost Rs 50 via ticket and Rs 45 on smart card. The ticketing charge is comparatively cheaper than Delhi Metro. PAC UP’s 49th battalion has been given the responsibility of security on Aqua line Metro and some private security officers are also going to be deployed. The personal are getting training by Central Industrial Security Force that is guarding the Delhi Metro. Tenders have also been floated for beginning e-rickshaw services for providing last-mile connectivity to the passengers at metro station for distance up to 4km. Next article10 Vows to take this Republic Day which will completely change you and the nation as a whole!